Think you’ve built tech relevant to the Fourth Industrial Revolution? Keen to showcase this innovation at an international exhibition? Then you have four days left to submit your entry for the Industry 4.0 Challenge. Applications close 14 July. The initiative, which is being run by the Department of Telecommunications and Postal Services (dtps), networking and telecommunications company Ericsson and Standard Bank, aims to identify tech entrepreneurs to showcase at ITU Telecom World 2018 set to be held in Durban between 10 and 13 September. 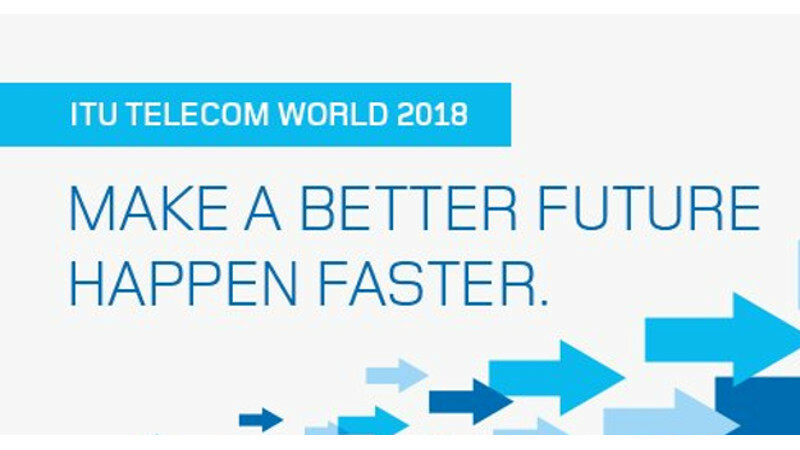 The ITU Telecom World summit is an annual global platform for high-level debate, networking, innovation showcasing and knowledge-sharing across the ICT community. After entries close next week, 40 finalists will be selected to participate at a final pitch event set to be held on 24 and 25 July in Johannesburg. Winners will get to showcase at the ITU World Telecom summit and also stand to benefit from rapid acceleration, development support and master classes provided by experts in intellectual property rights, legal structure, marketing, pitching and presentation. Participation in the final pitching event and a chance to showcase solutions to an audience of venture capitalists, private equity firms, industry experts and senior executives within the financial services, public sector and technology communities. On-going mentoring from senior executives and senior members from the technology community to help shape the products and technologies being developed. 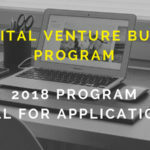 The chance to participate in further development programmes, exposure trips, funding and access to market opportunities through Standard Bank Entrepreneur Development after the September event. By being selected as winners of the Industry 4.0 Challenge, tech entrepreneurs will also get the opportunity to be nominated for the Global SME, Host Country SME, and a Recognition of Excellence Certificate at the ITU Telecom World 2018 Awards.